I’m a writer, you monsters! I create! Right. I’ve watched this film. I’ve researched this film. 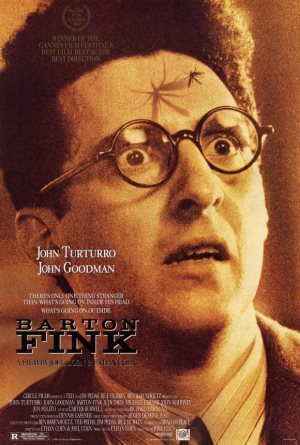 I’ve recorded a podcast about it, and I’m now writing this short blog post, yet every time, EVERY SINGLE TIME I see a picture of John Turturro as the titular Barton Fink I think ‘Is that Egon Spengler from Ghostbusters?’ I can’t help myself. Look at the poster. Its Egon! AAAARGH! Beyond Egon / Barton confusion though, Lewis and I enjoyed watching Barton Fink, the second Coen Brother’s film we’ve watched for the podcast. A recommendation of Lewis’s, I’d never seen it before and was expecting something, well, a bit like Fargo I guess. Though clearly a Coen Brothers film, there is something very David Lynch like about Barton Fink. It has an atmosphere that feels ‘off’ in someway, and the ending… I’ve not be so confused yet fascinated since Mulholland Dr. In particular John Goodman is fantastic as Charlie Meadows, pitching his performance just right; friendly yet something odd in a way you just can’t put your finger on. Anyway, hope you enjoy the podcast. Our Secret Sponsor for this week made us laugh. It’s Fight Club Rules (@FightRules). 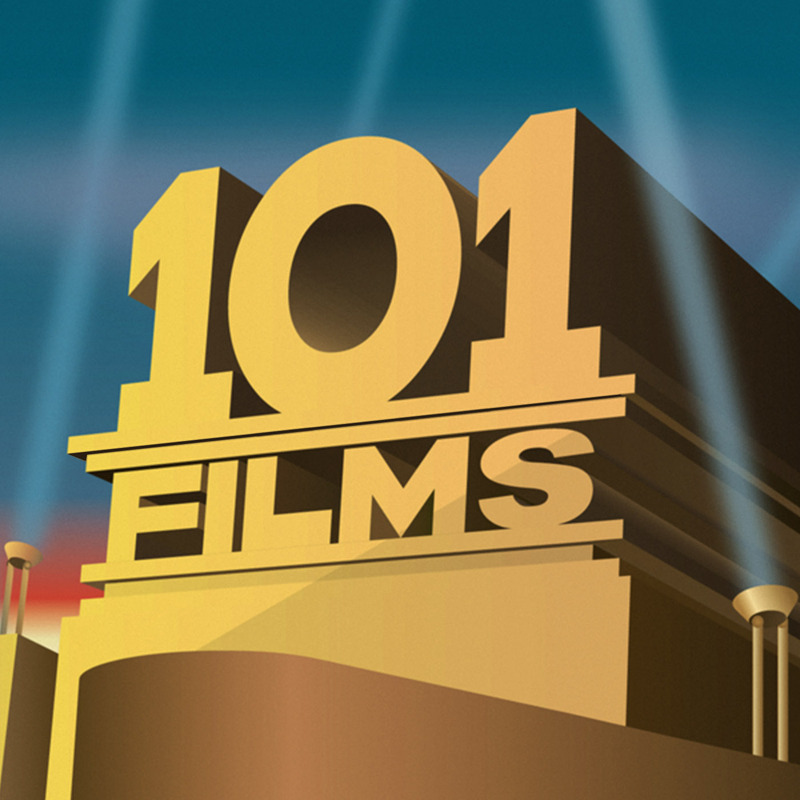 Ever wanted to know the full list of rules for Fight Club beyond the famous first two? Now you can. If our review has piqued your interest in the film, you can buy the Barton Fink from Amazon on DVD or Blu-Ray by clicking on the links (and we get a little bit of cash if you do – thanks in advance).